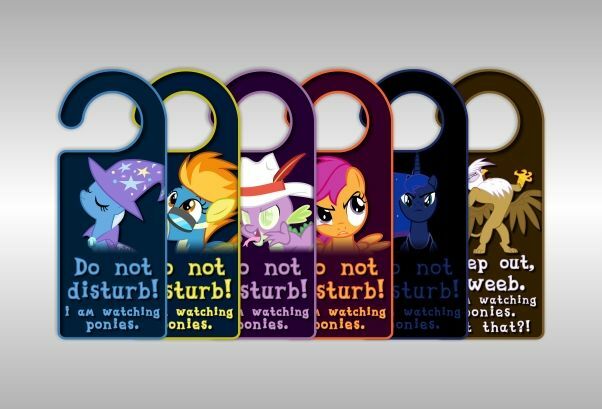 The door hanger is the most attractive and unique marketing tool. It doesn’t just stick to door hangers, even they reach your customer’s doorstep. 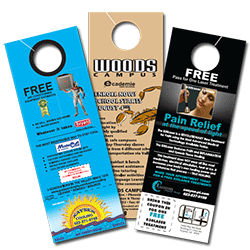 From the design till the content every element of the door hangers contributes in the response of customers. Thus, whether you’re running a restaurant, a traveler, landscaper or a real estate agent, a real, hard-working door hanger with classy templates will enhance the reputation of your business instantly. 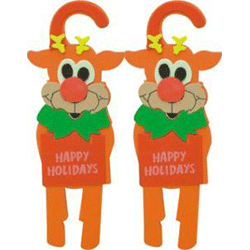 Visit stickers printing press to get your desired door hangers printed with high-quality stuff. You can also make your own through the guidance of our professionals. They can also use to the waterproof newspaper, product samples, and other materials. In case of a coupon, perforate your door hangers for easy tear-off. Sounds like a marketing dream come true? Visit stickers printing press and personalize your desired door hangers to give a boost to your business in a world full of competitors.